Facebook hackers got more user information than the company previously revealed. 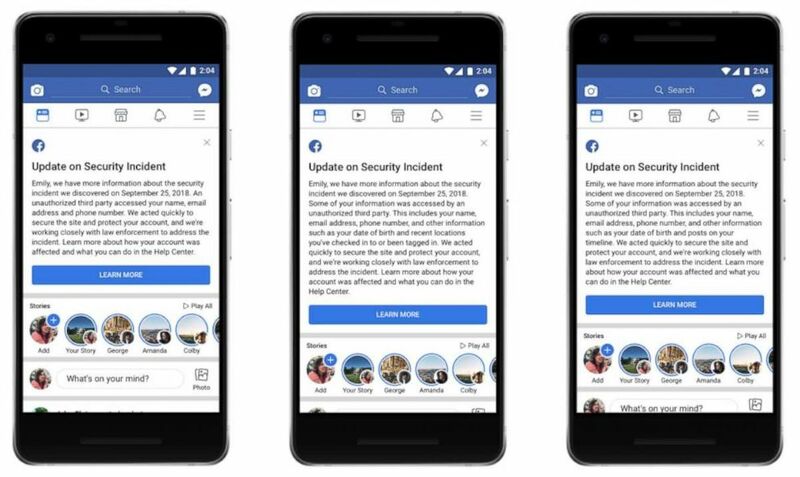 Two weeks ago, Facebook announced that 50 million users were affected, with the possibility of an additional 40 million, so the company reset the "access tokens" or digital keys of the 90 million accounts. On Friday, the company said there were actually fewer users -- 30 million -- who were affected by the breach. But the hackers went deeper into users' profiles than initially thought, the company also said Friday. Nearly half of those impacted -- approximately 14 million users -- had their "username, gender, locale/language, relationship status, religion, hometown, self-reported current city, birthdate, device types used to access Facebook, education, work, the last 10 places they checked into or were tagged in, website, people or Pages they follow, and the 15 most recent searches," the company's vice president of product management Guy Rosen, wrote in a blog post. (Facebook) People can check whether they were affected by visiting Facebook's Help Center. Facebook has sent customized messages that people will see depending on how they were impacted. The hackers didn't access all of the affected accounts immediately. The hack started with 400,000 profiles, then used the "Friends" and "Friends of Friends" features to get the "digital keys" for 30 million people, Rosen wrote. Then, "for 15 million people, attackers accessed two sets of information – name and contact details (phone number, email, or both, depending on what people had on their profiles). For 14 million people, the attackers accessed the same two sets of information," Rosen wrote. 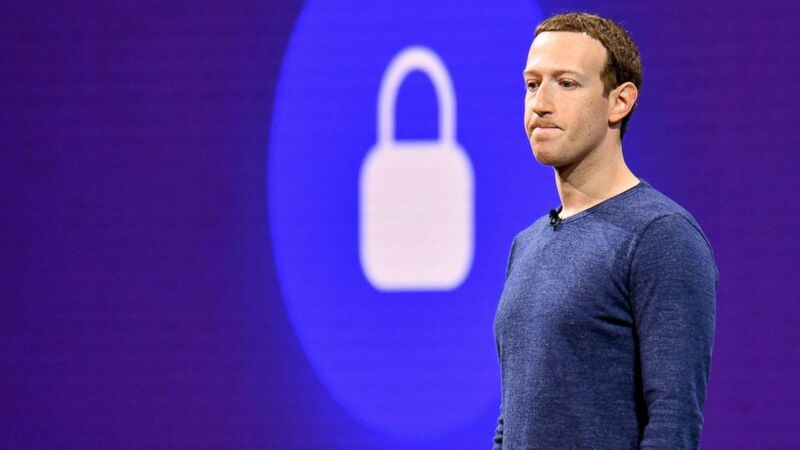 (File-AFP/Getty Images) File photo from May 1, 2018 pf Facebook CEO Mark Zuckerberg speaking during the annual F8 summit at the San Jose McEnery Convention Center in San Jose, Calif. The information the hackers accessed include timeline posts, lists of friends, Facebook groups, and "names of recent Messenger conversations." The company said the actual content of the messages was not revealed unless "a person in this group was a Page admin whose Page had received a message from someone on Facebook, the content of that message was available to the attackers." "We have not ruled out the possibility of smaller-scale attacks, which we’re continuing to investigate," he added. "For 1 million people, the attackers did not access any information," Rosen said.